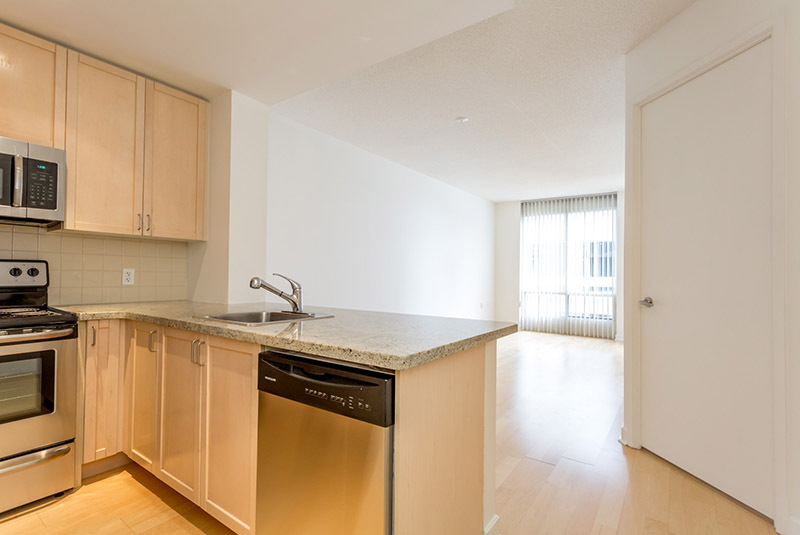 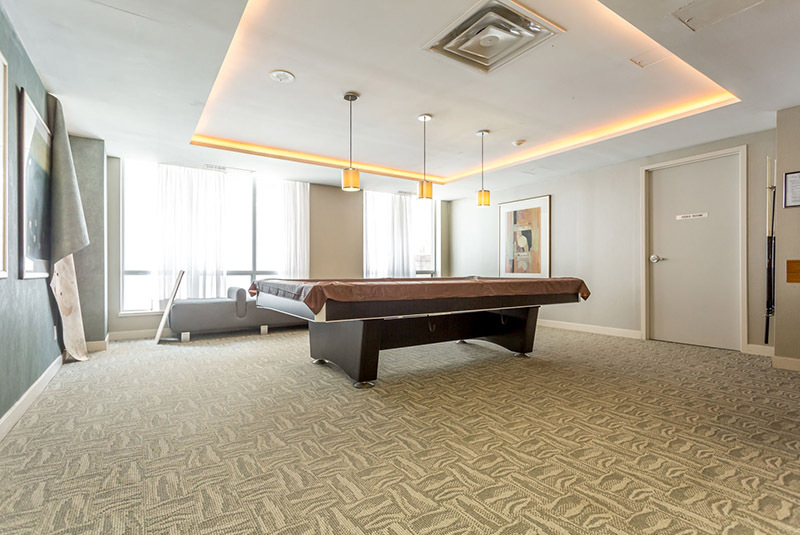 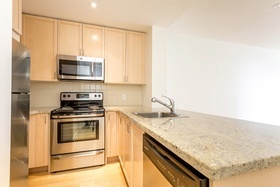 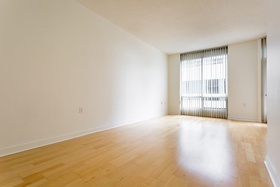 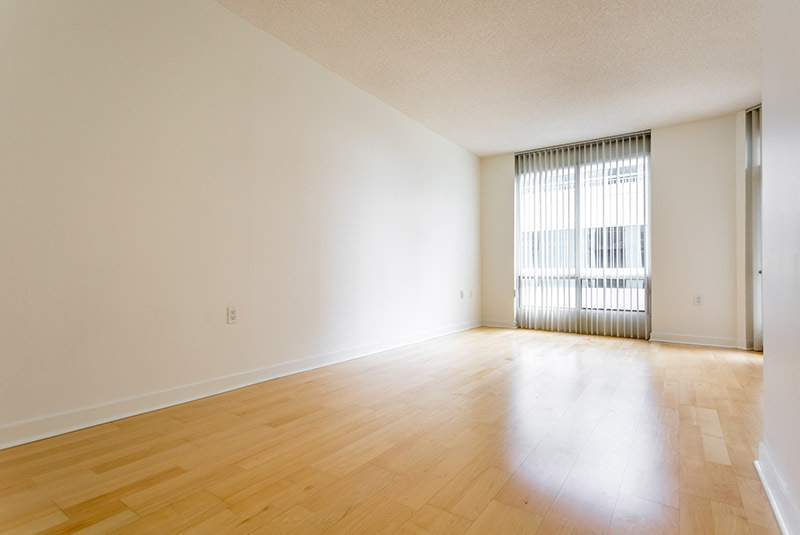 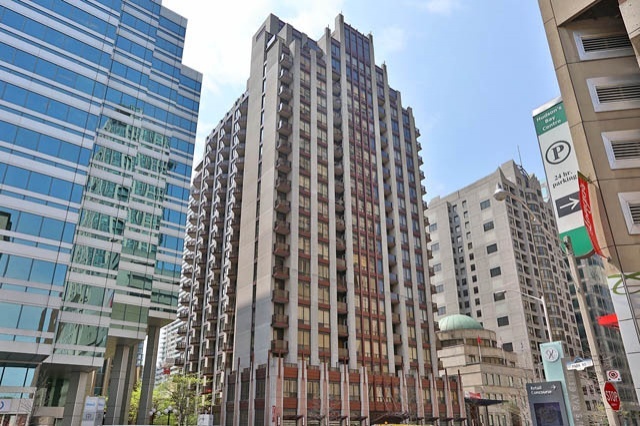 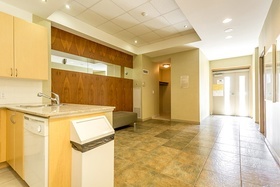 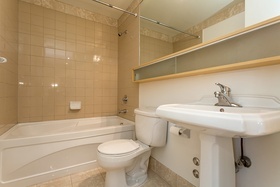 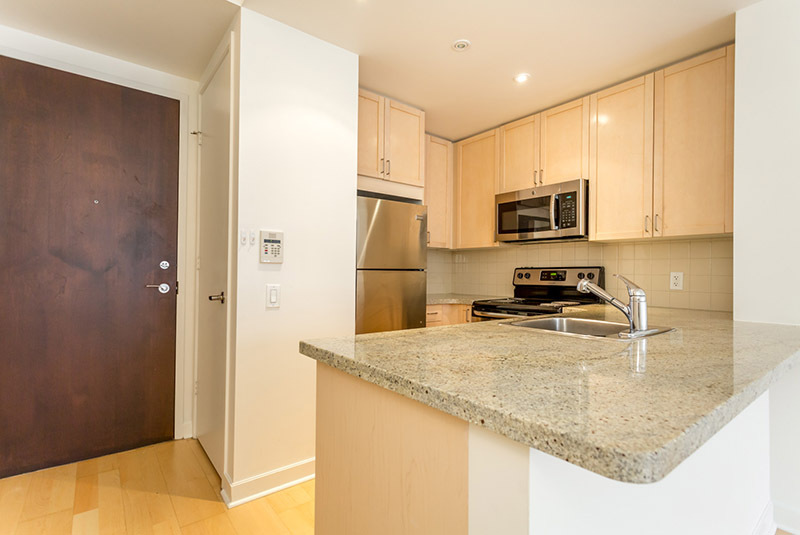 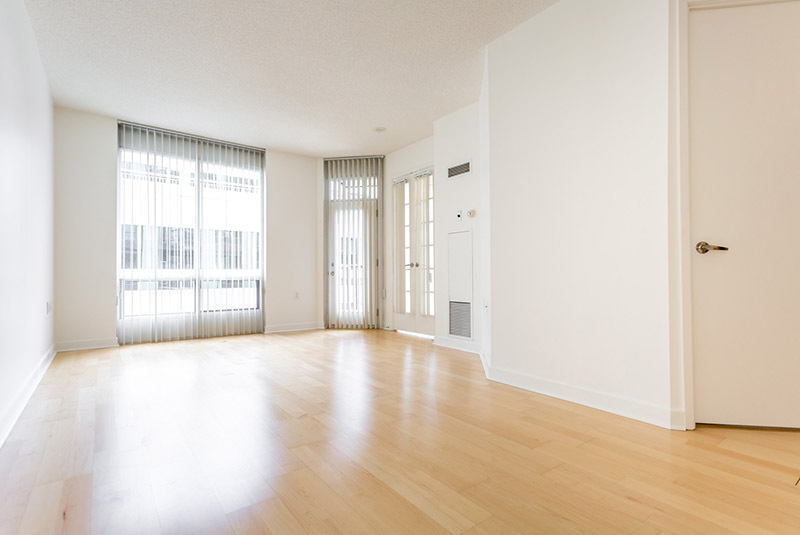 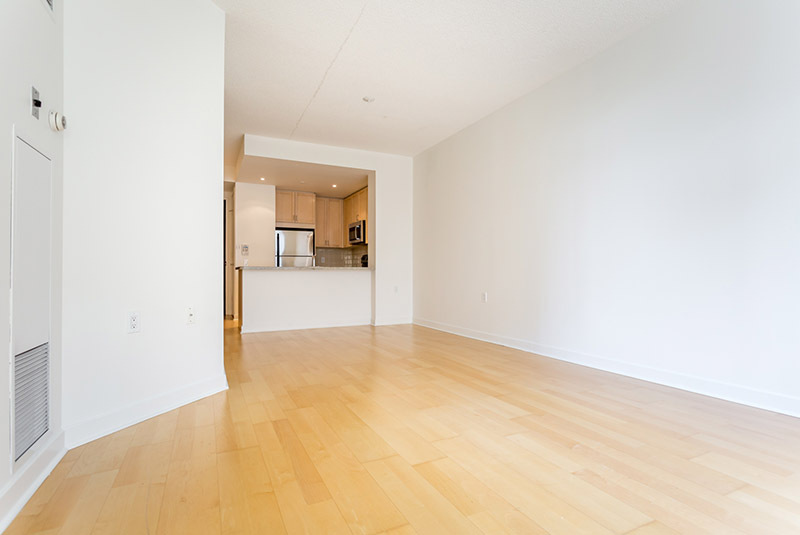 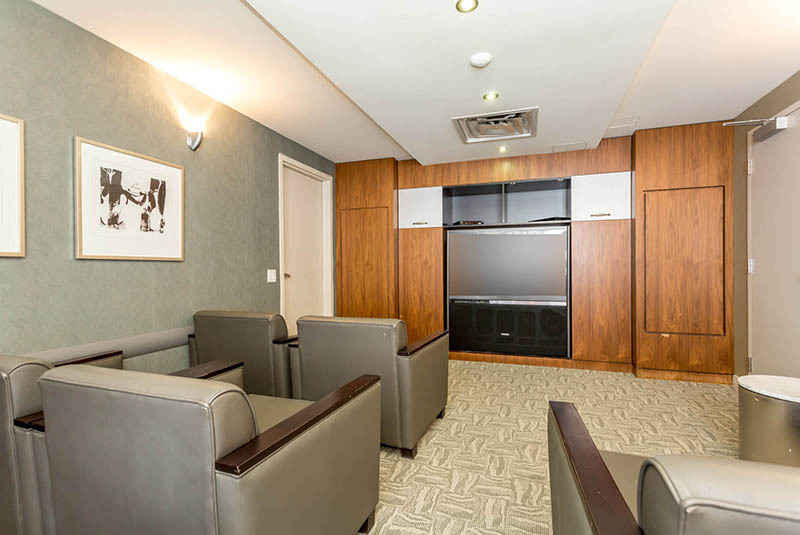 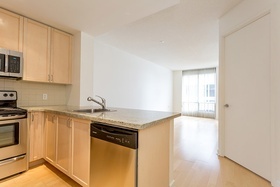 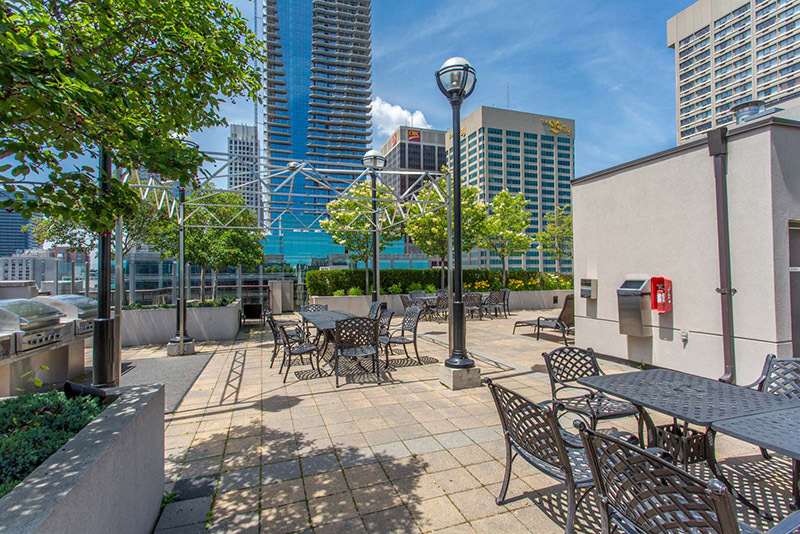 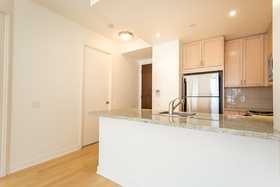 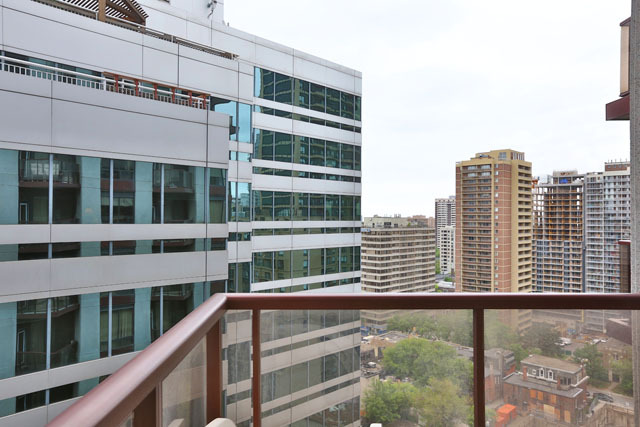 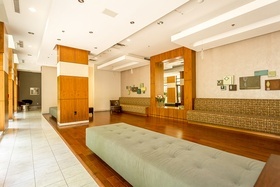 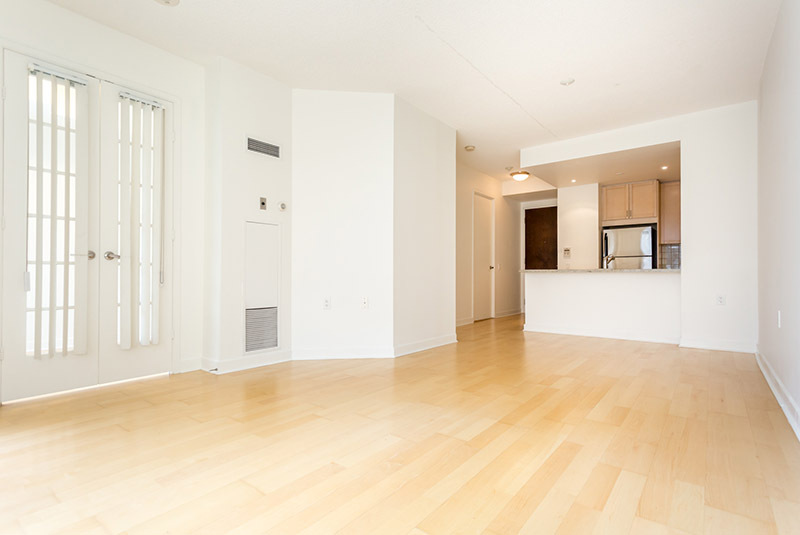 Now available at Yonge & Bloor is this 1+1 bedroom suite. The suite features wood floors, recessed lighting and a kitchen with granite counters and breakfast bar. 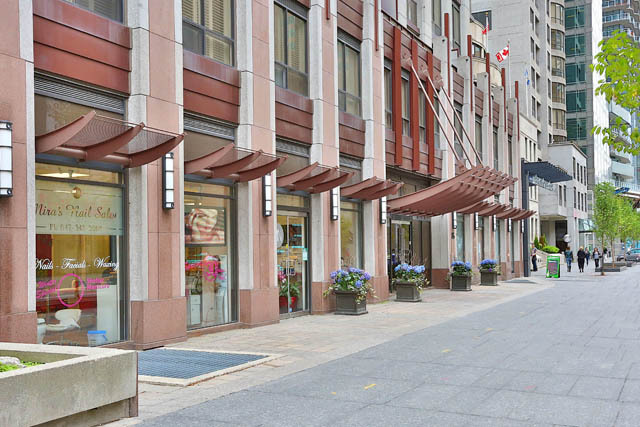 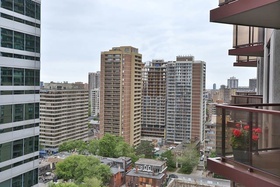 With a walk score of 100% residents are steps to the restaurants and amenities of Yorkville. 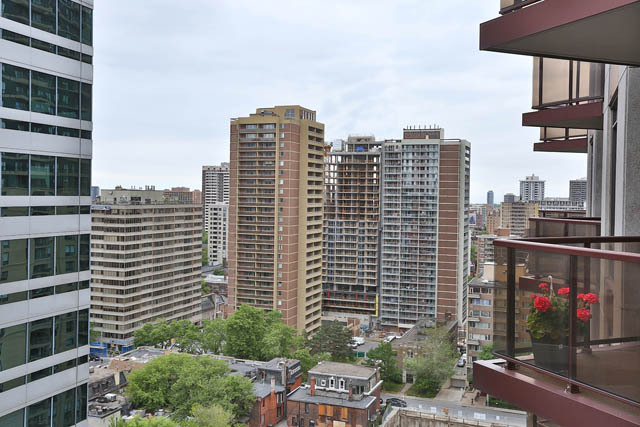 Subway, 24 hr transit, and longos are across the street. 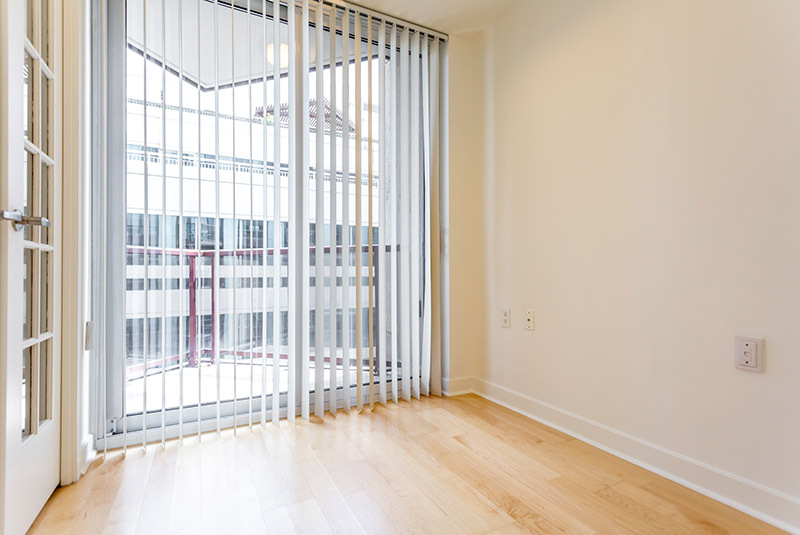 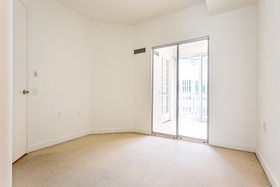 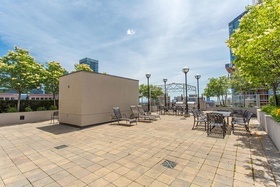 Inclusions: existing kitchen appliances (fridge, stove, build-in microwave, build-in dishwasher), washer & dryer, all elf's, broadloom where laid, all existing window coverings, 1 parking and 1 locker. 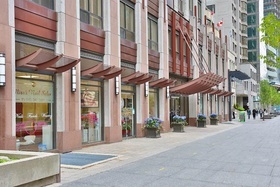 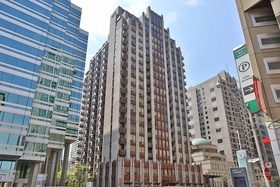 Now available at Yonge & Bloor is this 1+1 bdrm suite. 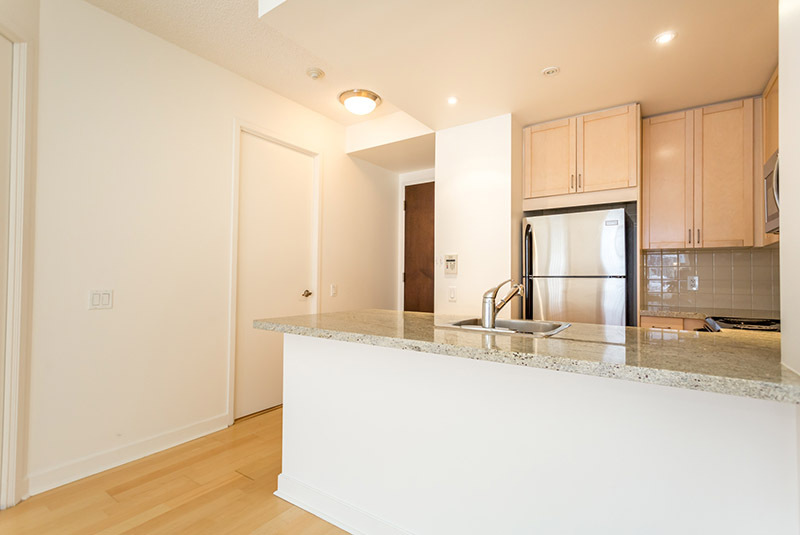 The suite features wood floors, recessed lighting and a kitchen with granite counters breakfast bar, and new stainless steel appliances. 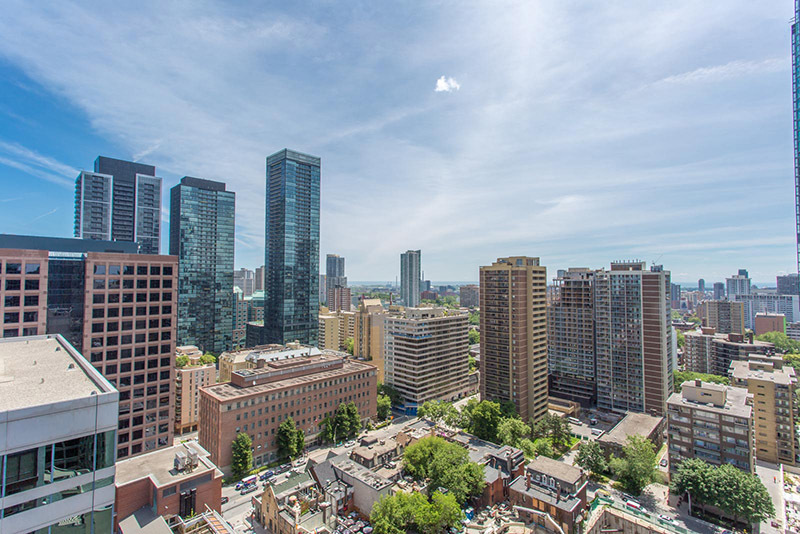 With a walk score of 100% residents are steps to the restaurants and amenities of Yorkville. Subway, 24 hr transit, and longos are across the street. 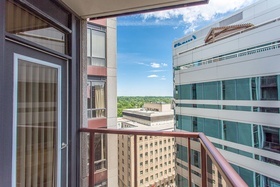 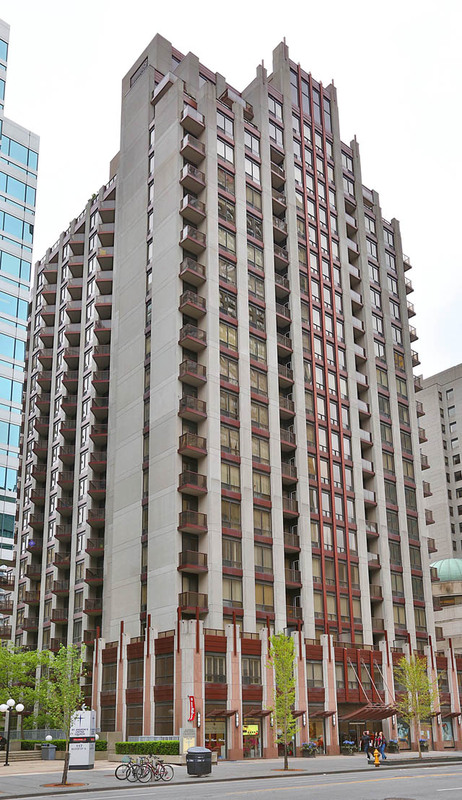 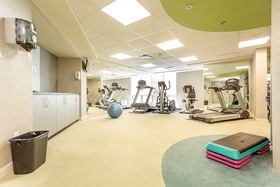 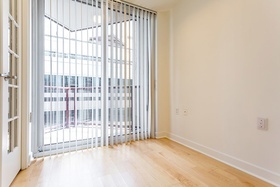 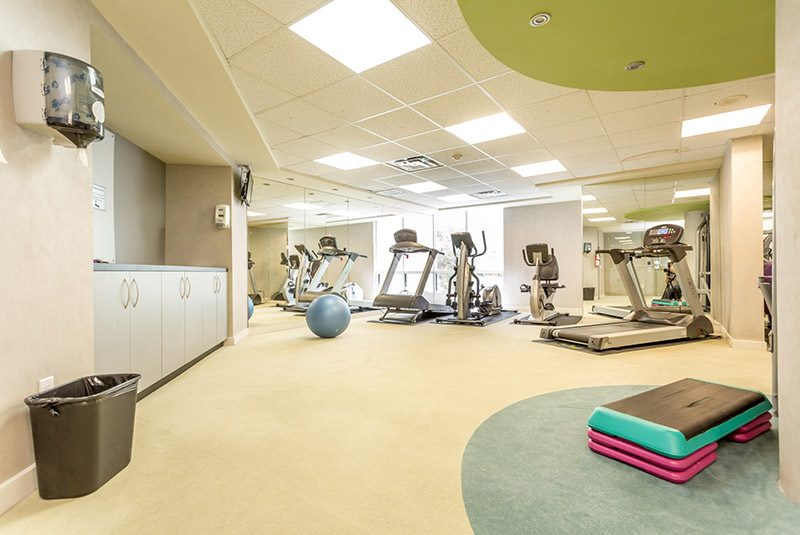 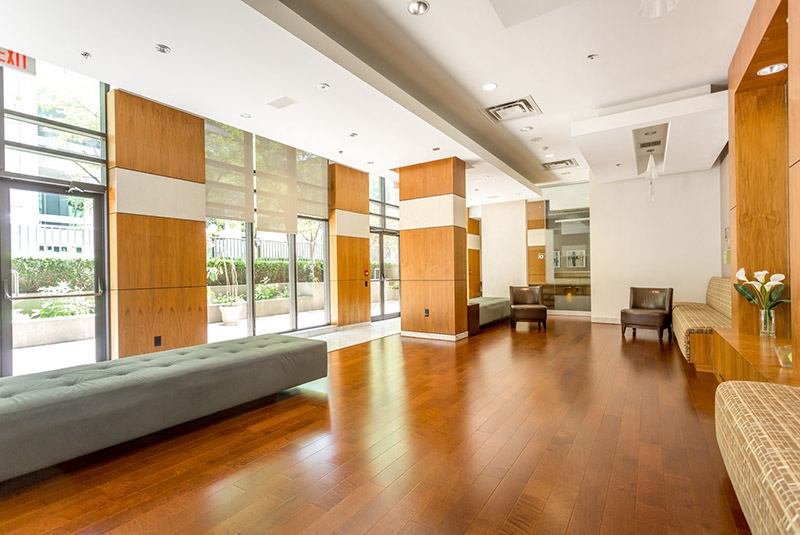 Bldg amenities incl roof top terrace, gym & security guard. 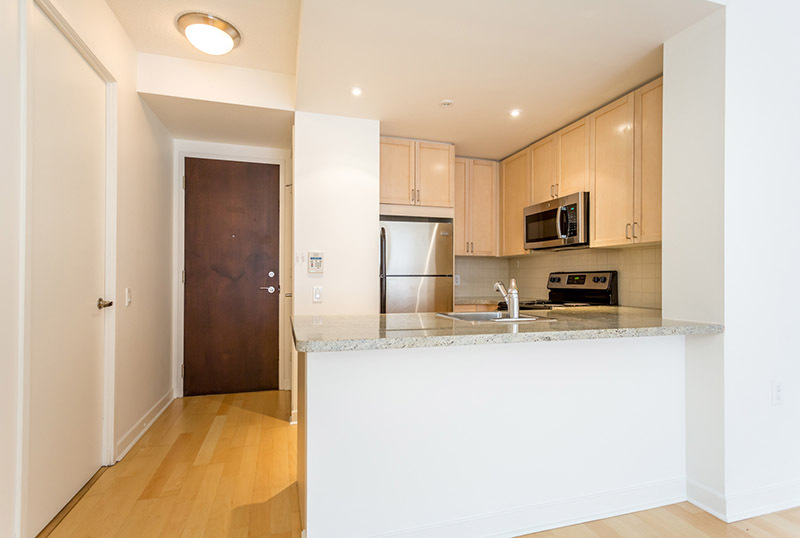 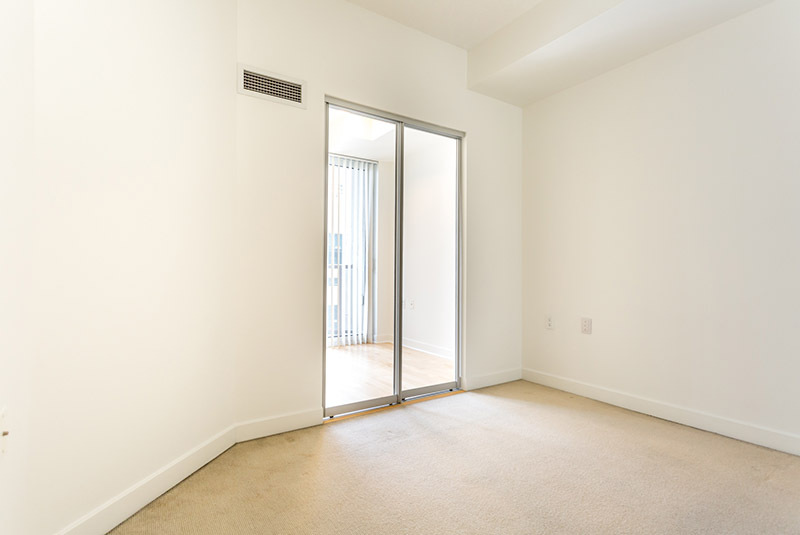 Extras: New stainless steel kitchen appliances (fridge, stove, built-in microwave, built-in dishwasher), washer & dryer, all electrical light fixtures, broadloom where laid, all existing window coverings, 1 parking and 1 locker. 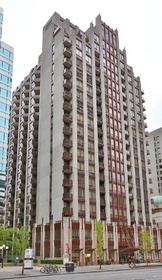 Newly painted.